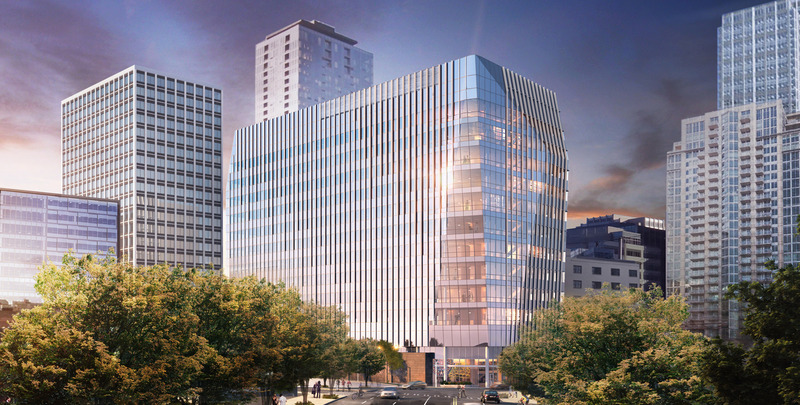 Building Cure, an expansion of the Seattle Children's Research Institute campus to nearly 1 million square feet of space, has broken ground in the Denny Triangle neighborhood of downtown Seattle. 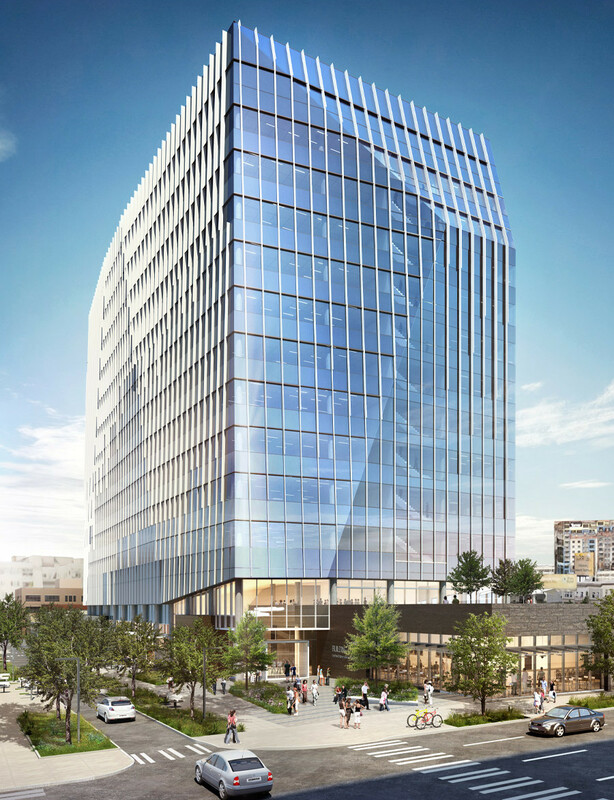 Comprising research labs and a cell-therapy manufacturing center known as "The Cure Factory," the building will provide space for Seattle Children's scientists to develop cures and therapies for childhood disease including cancers, sickle cell anemia and type 1 diabetes. Already a nationally prominent research institute, SCRI has grown from just 40 employees in 2006 to more than 1,500 today. The building will be an asset to the community at many levels. Beyond the direct impact of the research in transforming the lives of children and their families, the building will provide space for scientific education. The first floor includes a Science Discovery Lab to help encourage students to pursue careers in STEM and a 225-seat auditorium to bring industry leaders together for scientific dialogue and innovation.